Black, Brown, Auburn, Light Brown, and Golden Mini-Bows! 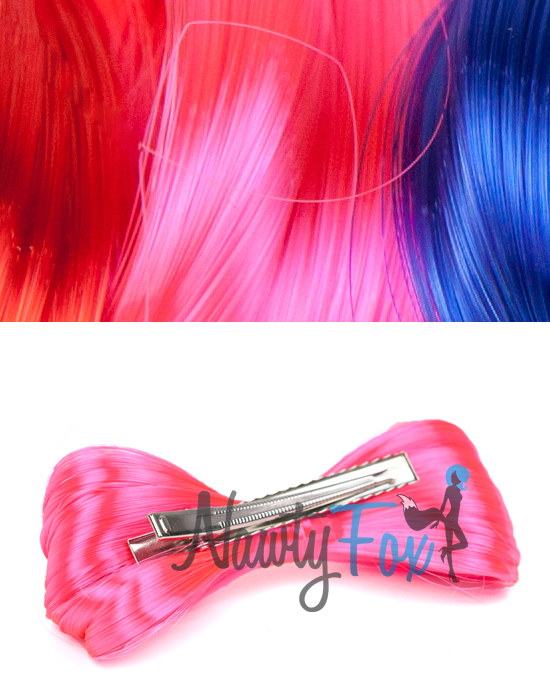 These adorable mini-bows are available in high-shine natural hair colors. Check out NawtyFox.com to find these super-cute mini bows at unbeatable prices. Say hello to the Lady Gaga Hair Bow! We have six high-voltage colors to choose from: candy apple red, hot pink, electric blue, neon orange, pretty purple, and the office favorite – turquoise! 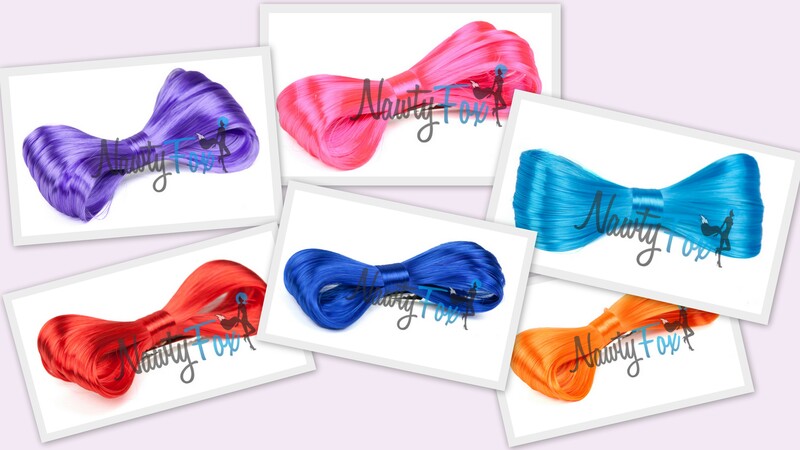 Check out NawtyFox.com to get your hands on one of these great Gaga hair bows for just $9.95! Spread your wings and fly in our flirty-chic butterfly print maxi and mini dresses. We always see updated butterfly prints on the runway every Spring and Summer season, and NawtyFox is right on trend. NawtyFox carries tons of floor-sweeping maxi dresses and short, summery mini dresses. Our customers love our rich, lightweight, and cool poly/spandex blend, and they love our prices too. Head over to NawtyFox.com to find your inner butterfly today! Save 20% this weekend on all Summer mini and maxi dress purchases of $50.00 or more! Use coupon code “GDN0530” at checkout. Offer expires Sunday, June 5th. Don’t miss out on this Grand Opening Special… visit NawtyFox.com today! Summer is here and the temperatures are rising. NawtyFox is pleased to introduce several new mini-dresses to help you celebrate the sunshine! Our styles range from halter top, tube top, asymmetrical, leopard print, tie-dye, and more… Mix and match minis with your favorite accessories for an awesome style that’s all your own. The highly anticipated NawtyFox.com website is up and running! You can now find costume, dancewear, lingerie, maxi dresses, and more in one convenient location. -We would like to announce free shipping on all U.S. orders- no minimum required! Thank you for supporting NawtyFox.com. We will be introducing new products every month, and have a lot of exciting items in store you!